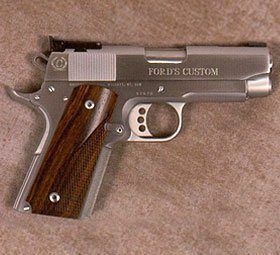 Below you will find the detailed pricing guides for products available at Ford's Custom Gun Refinishing! With our nearly 40 years of experience, we provide the quality craftsmanship and attention to detail that you deserve. We are backed by a full one-year warranty (except for gold finishes). For more information, call us at 352-564-0001. 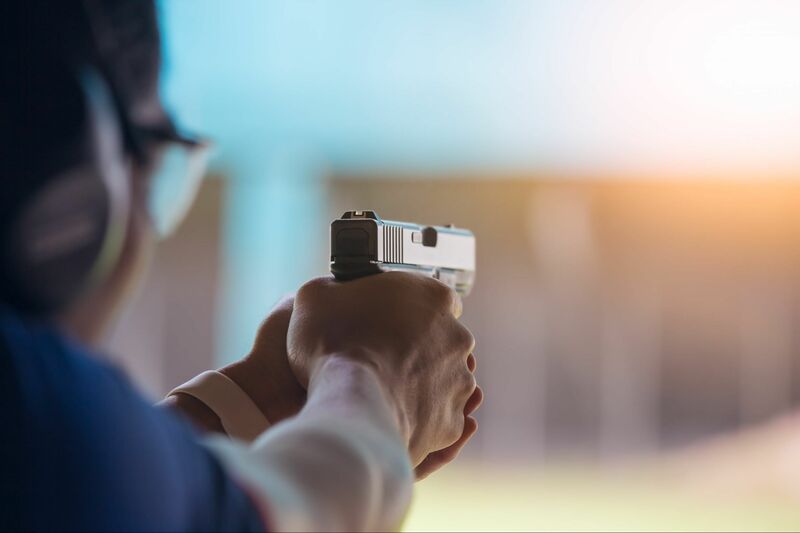 To learn more about our long gun and handgun refinishing prices, visit us at 6843 N. Citrus Ave.